BEST SELLER. Economically priced whiteboard eraser. 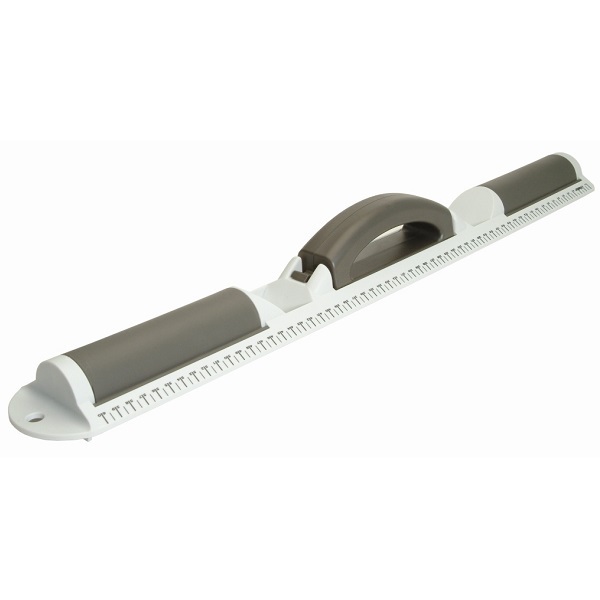 Ideal to clean your white board with ease. Easy grip flannel style whiteboard eraser. Magnetic eraser will stay on the whiteboard whenever you leave it! Suitable for all white board and chalkboard surfaces. Eraser collects the dust as it erases. Stylish easy grip eraser uses double-sided pads. Revolutionary eraser with 16 tear off pads for clean erasing. Features a special formula to clean and condition the whiteboard. 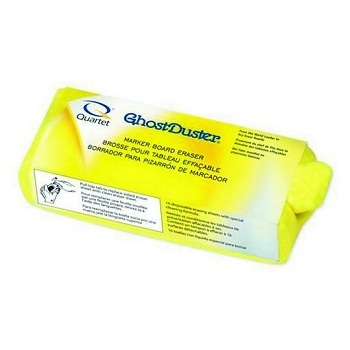 Increases the life of your whiteboard, and eliminates ghosting. Lightweight and easy to use. Simply tear off sheet and a fresh one is ready to go. 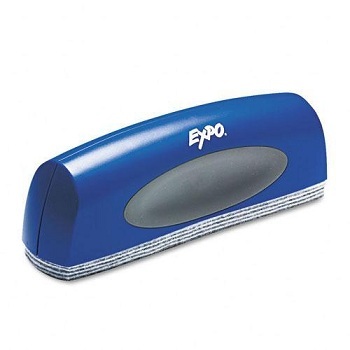 The EXPO® XL whiteboard eraser is great for conference rooms and classrooms. Eight-layer felt pad can be replaced when ink builds up. 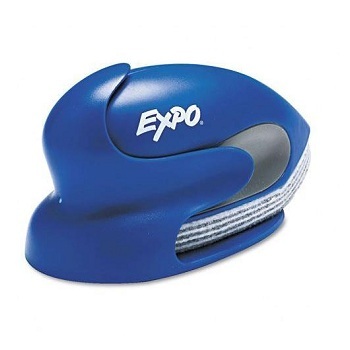 The EXPO® whiteboard eraser features an ergonomic shaped comfort grip and eraser pad. Precision point Angled for Accuracy™ design enables easy and accurate partial erasing. Eraser is supplied with integrated docking station. 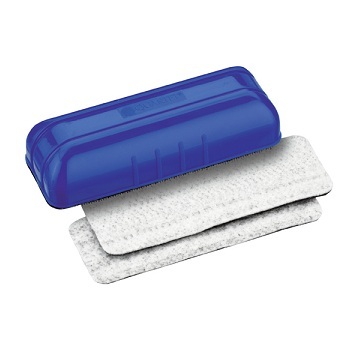 Refill pads for Quartet Magnetic Whiteboard Eraser. 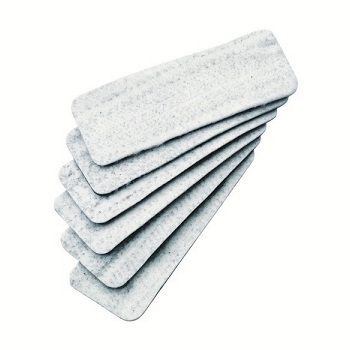 Pack of 6 double-sided refill pads. An essential accessory for classrooms, offices, meetings and conference room whiteboards. 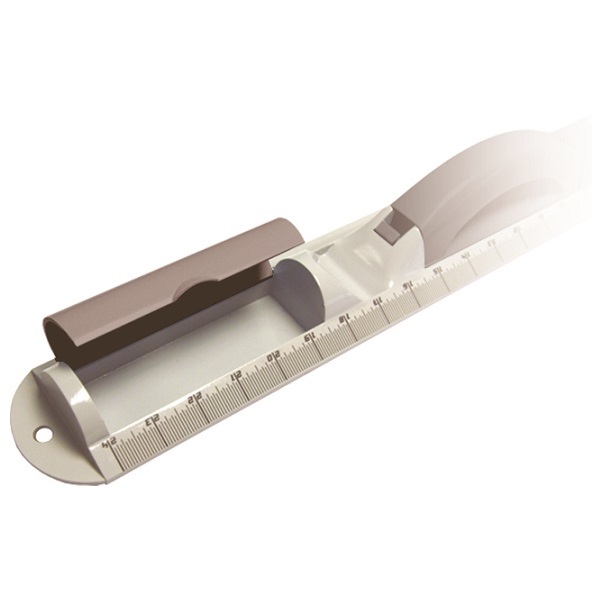 Magnetic effect enables user to position on board exactly where required. Also stays on board when not in use. Helps to keep written work neat and tidy for improved audience understanding. 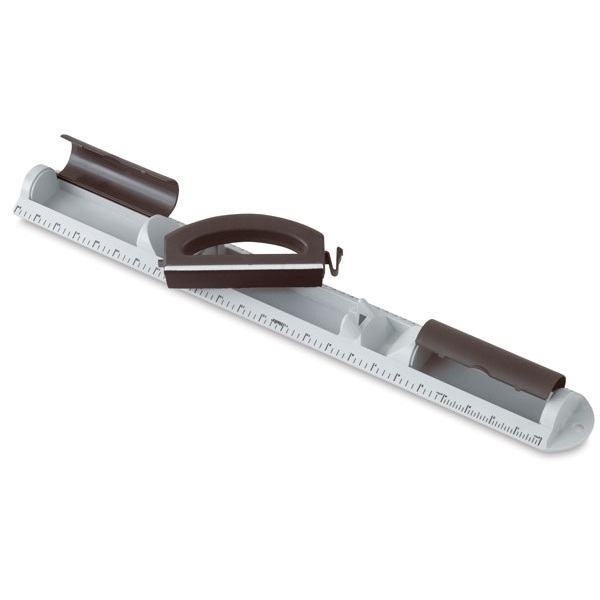 An ideal size 60 cm rule with detachable handle eraser.